Look no further for the culture capital of the North. 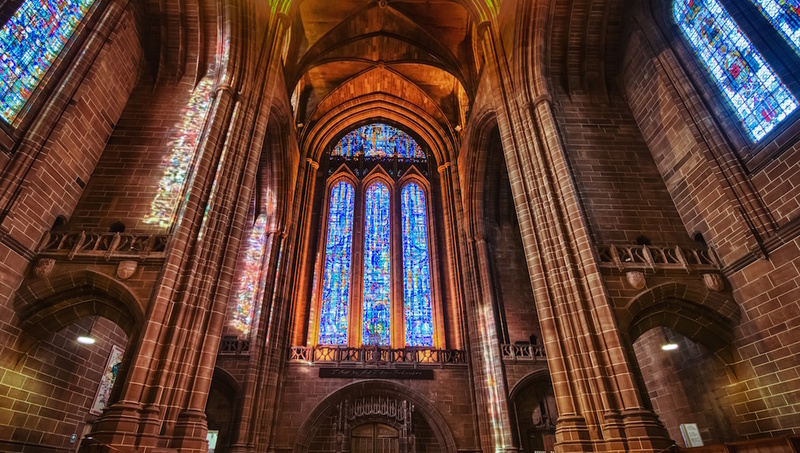 Brimming with a vibrant art scene, unrivaled music heritage, and world-renowned waterfront, Liverpool has plenty of must-see sights to visit. Oh, and you won’t forget the nightlife any time soon. 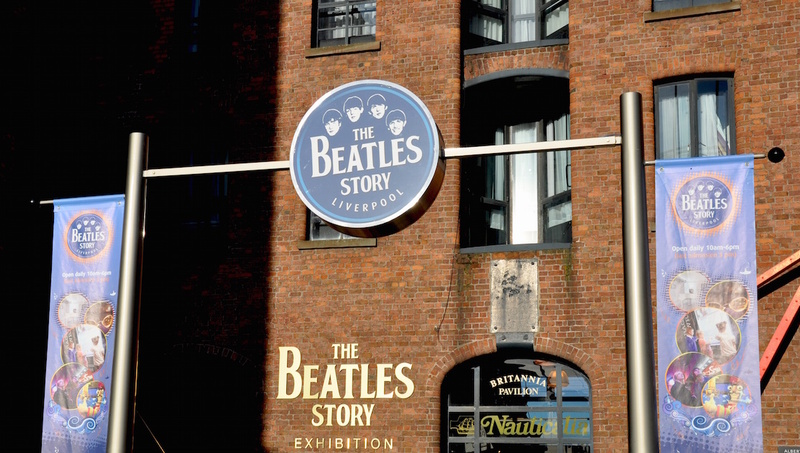 Everything to know about John, Paul, George, and Ringo all under one roof. It’s an award-winning exhibition of rock and roll history, with attractions for all of the family. Part of a UNESCO World Heritage site, the dock is lined with iconic architecture and packed with history. Wondering where to eat? You can grab a bite looking out over the marina. Perched above the city, it stands proud as an architectural masterpiece. Make sure to time your visit with one of the beautiful music concerts. People of all faiths are welcome. 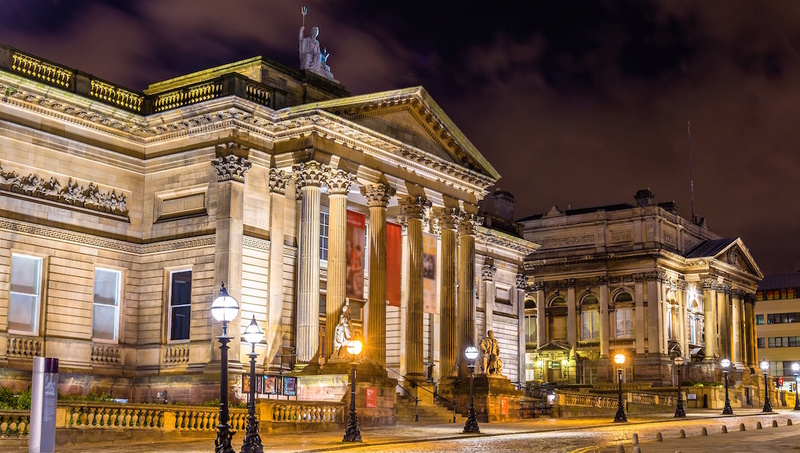 The Walker Art Gallery hosts some of Europe's best statues and paintings from the 13th century to modern day. 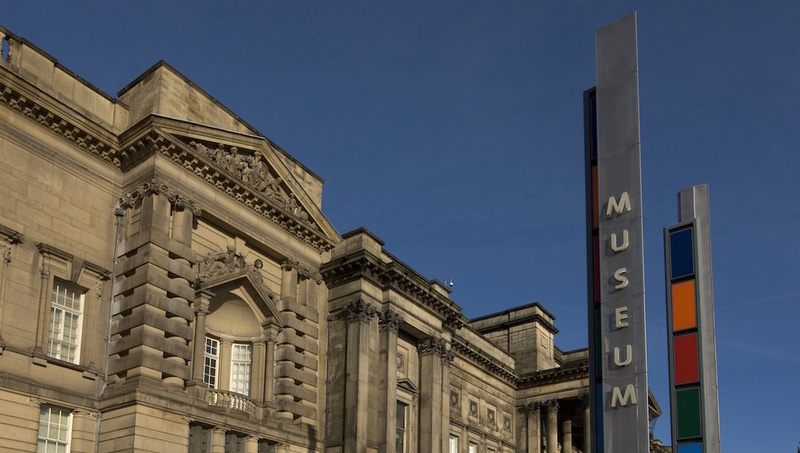 It's one of the largest collections in England, outside of London. Liverpool fan or not, a visit is a must for football fanatics. 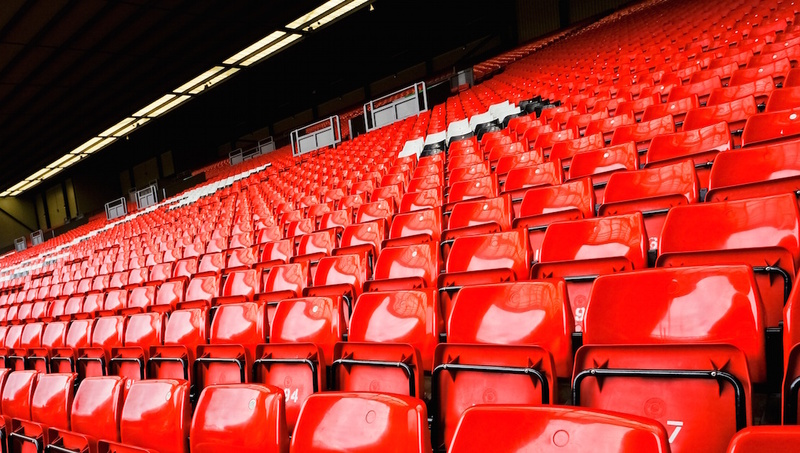 If you’re not game for a match, why not try a stadium tour? They’re family-friendly and reasonably priced. Sir John Betjeman hailed it as ‘one of the great buildings of the world’ and it truly is a stunning sight. Go up The Tower to glimpse the cityscape, or take an interactive tour. It’s one of Britain’s finest museums and worth a visit. Don’t miss the planetarium and award-winning hands-on Natural History Centre. It’s open 10:00AM – 5:00PM with free entry. With thousands of exhibits, the museum is packed with insight into Earth’s history and cultures. Don’t miss one of Europe’s finest collections of Ancient Egyptian artifacts. 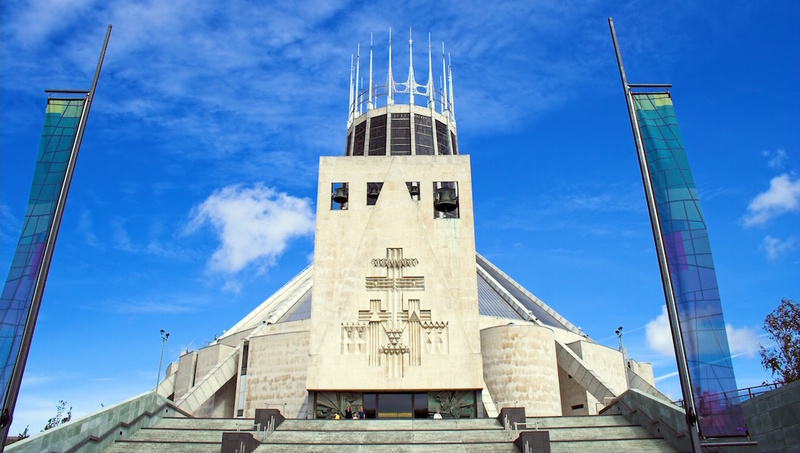 With Liverpool John Lennon Airport on the edge of the city, it’s easy to have a flying visit. But once you’re there, the city has plenty of public transport, whether it is by road, rail or river. For any attractions along the waterfront, hop onto a Mersey Ferries service for something different. 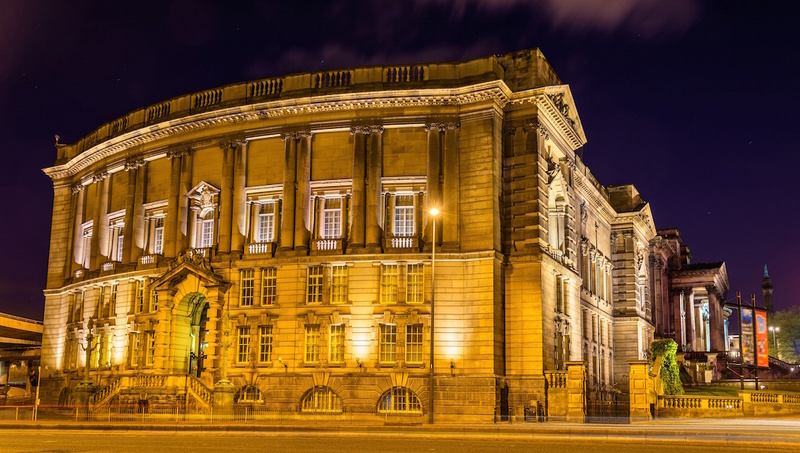 Where should you stay in Liverpool? The city is brimming with hotels, apartments, hostels, and B&Bs. There’s plenty to choose from - whatever your price range - and all with that famous Scouse welcome. 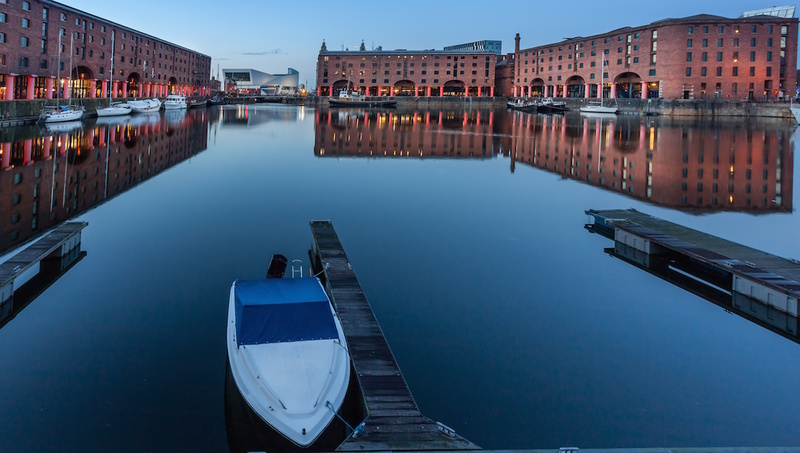 For somewhere with a view, why not stay in rooms overlooking The Albert Dock, close to chic restaurants and bars. No matter where you end up, you’ll be able to travel easily to all of the city’s must-see sights. The weather is best from April to September, when the days are longer and the temperatures are comfortable for sightseeing. Do pack a sweater, though, as the evenings can get chilly. As a Man Utd fan I thought the tour staff at the club were wonderful. From the minute we arrived to the minute we left Anfield we were met by tour staff, some of the nicest people in the country. Liverpool Football Club should be so proud of each and every one of them. Kind, polite, good humoured and knowledgable. As a Man Utd fan I was met with a bit of banter, but I enjoyed it. I learned a lot about the club and the players old and new. My son and my 10 year old grandson, who are massive Liverpool fans, absolutely loved it. Thanks for a fabulous day. We did the full day tour as I really wanted to visit Arley Hall. The tour was very entertaining, including lots of information on Liverpool itself. We visited some great locations and were reminded of the scenes filmed there, we had photo opportunities and plenty of time to look around. I enjoyed watching the programme clips and music on the bus too, which added to he experience. Lunch at Arley Hall was lovely, we sat in the sun and admired the house. It was great to actually stand in Tommy's office and walk around the rest of the rooms. Th tour has made us want to watch it all again from the beginning to prepare us for season 5. I would highly recommend the tour for any Peaky Blinders fan.